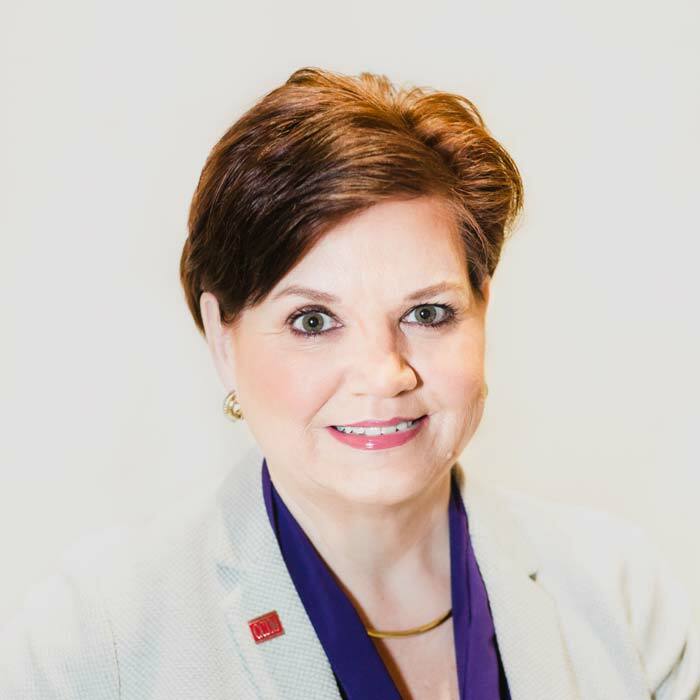 Kate Tillman Brown is Principal of Commercial Properties Development Group and Vice President of Commercial Properties, Inc. 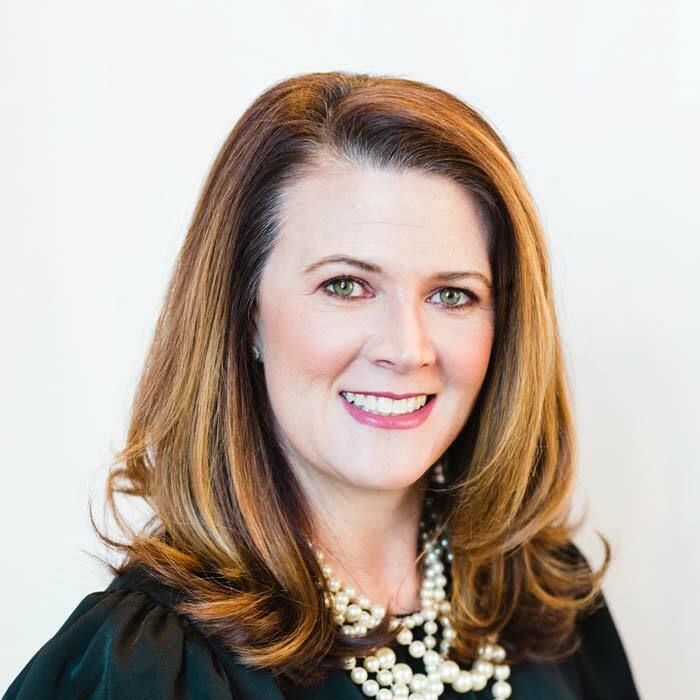 Working alongside her father, trusted developer and businessman Brantley Tillman, Kate has forged a successful career in real estate development and property management throughout the Southeast and Mid-Atlantic for more than 15 years. Starting in residential real estate with KB Home in Raleigh, Kate was a senior estimator and land development cost analyst for three years. She then took her valuable land knowledge to Commercial Properties, Inc. to support her family’s projects. There, she quickly honed her craft with a keen ability to identify opportunity gaps in target areas and implemented a strategic approach to development that her investors appreciate. To date, Kate has co-developed seven neighborhood shopping centers in North Carolina, Tennessee, Pennsylvania and Maryland valued at over $45 million. She is in the process of developing a 56-acre, mixed-use property with 240 apartments, 122,000 square feet of climate-controlled self-storage and 21 acres of retail and office with outparcels in Clayton, NC. Kate is an expert commercial real estate developer, land purchaser, negotiator, project and construction supervisor, leasing and asset enhancement manager, and a savvy investment strategist.